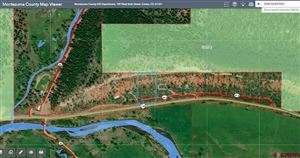 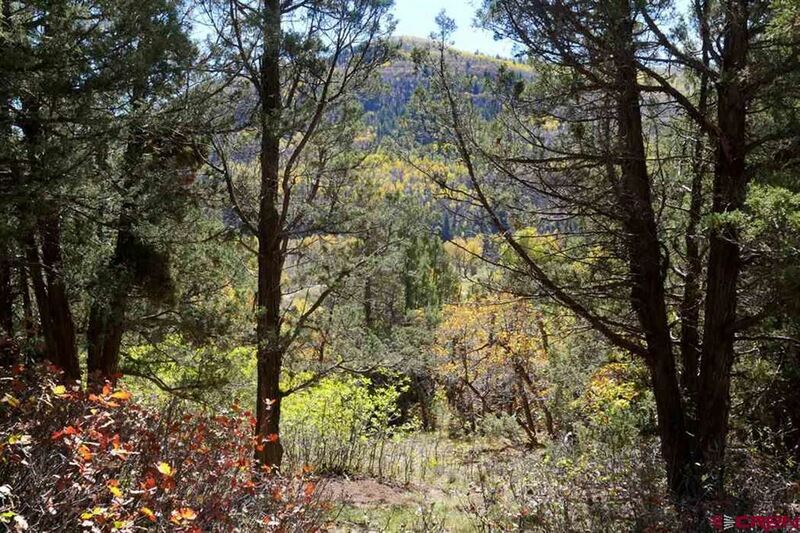 3.02 acres; BORDERS PUBLIC LAND! 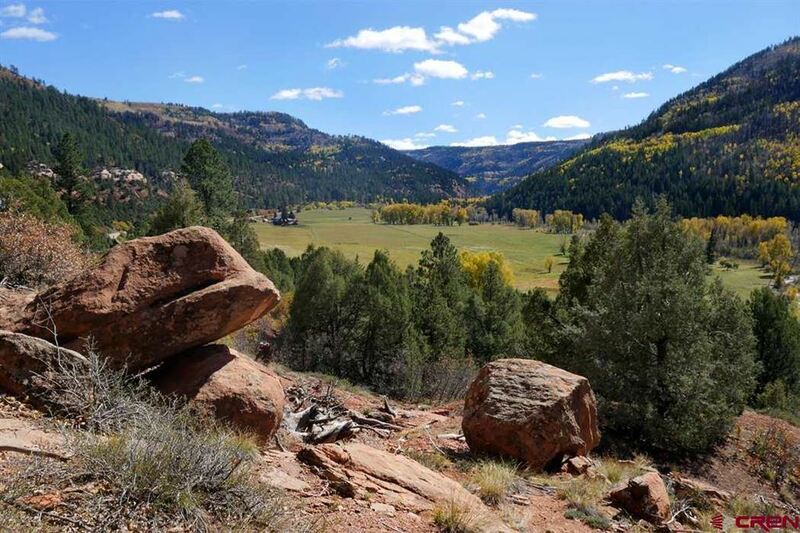 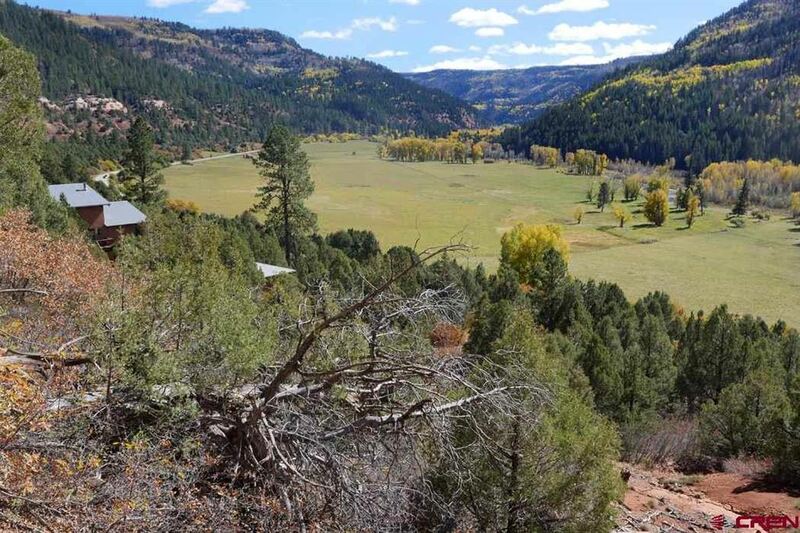 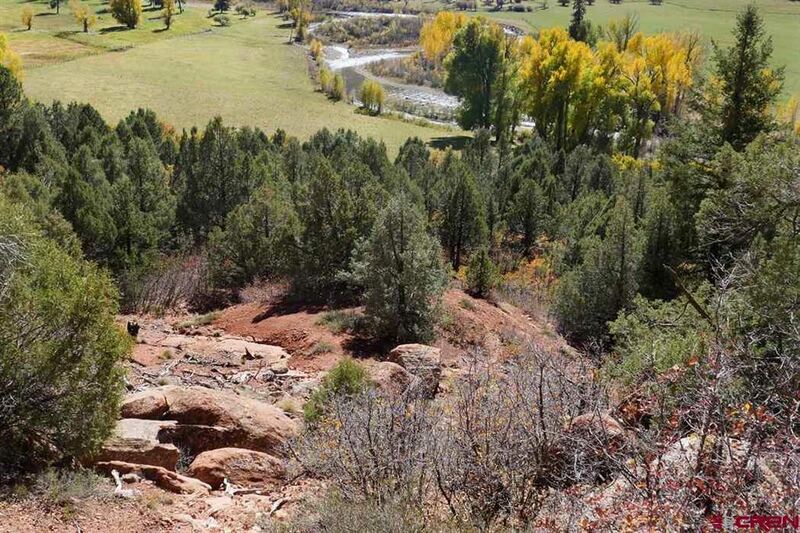 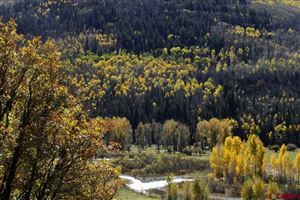 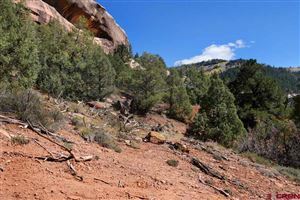 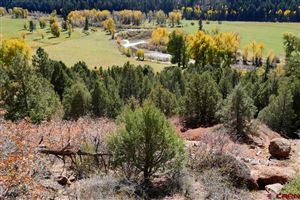 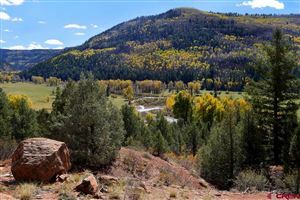 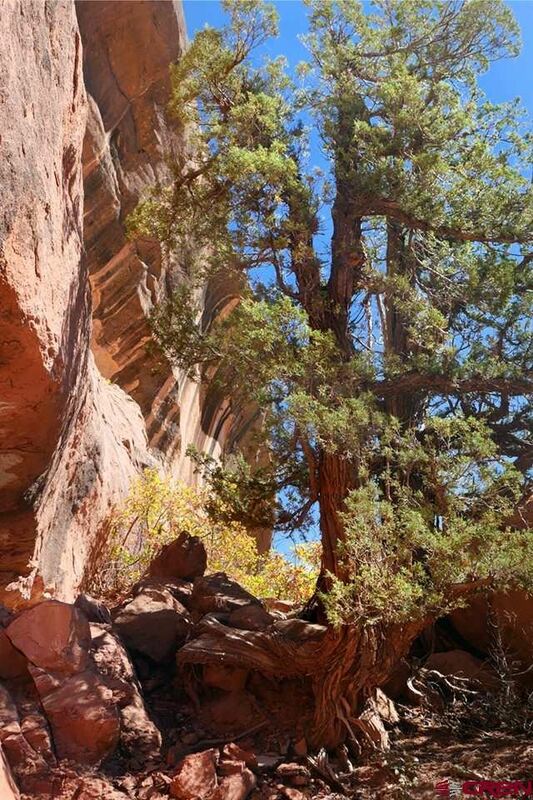 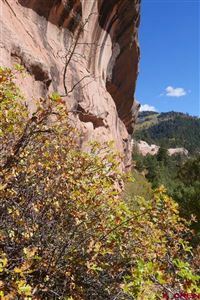 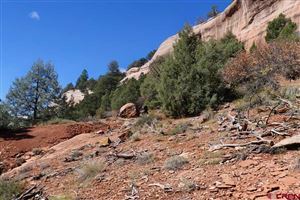 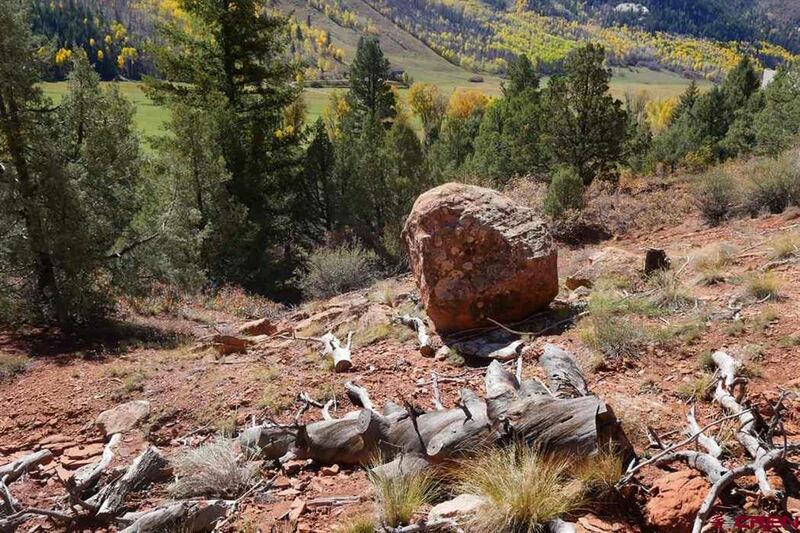 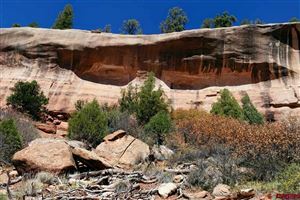 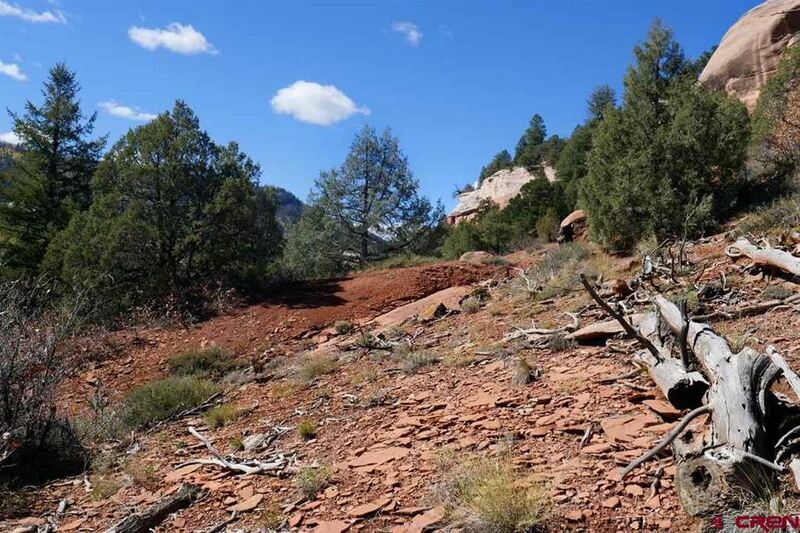 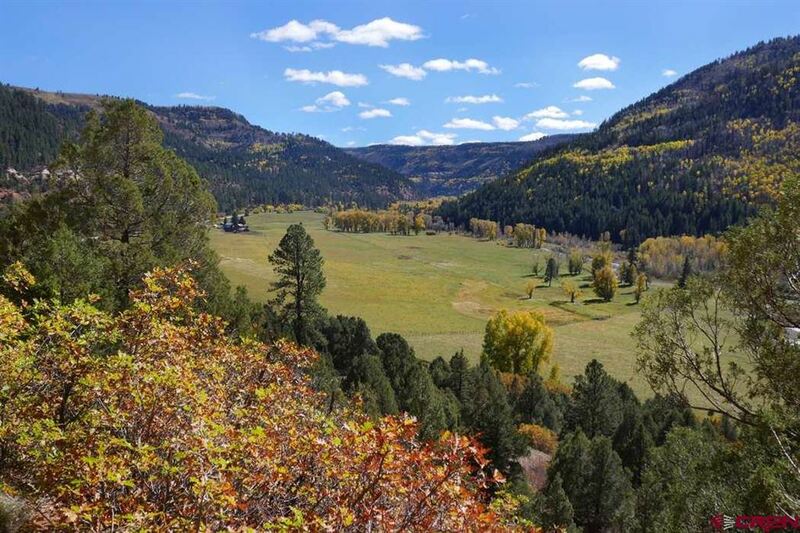 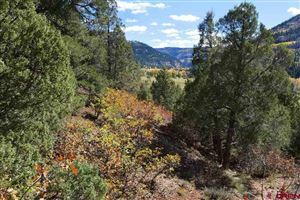 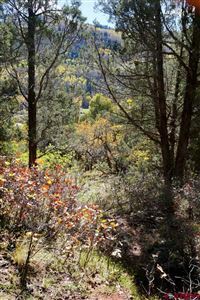 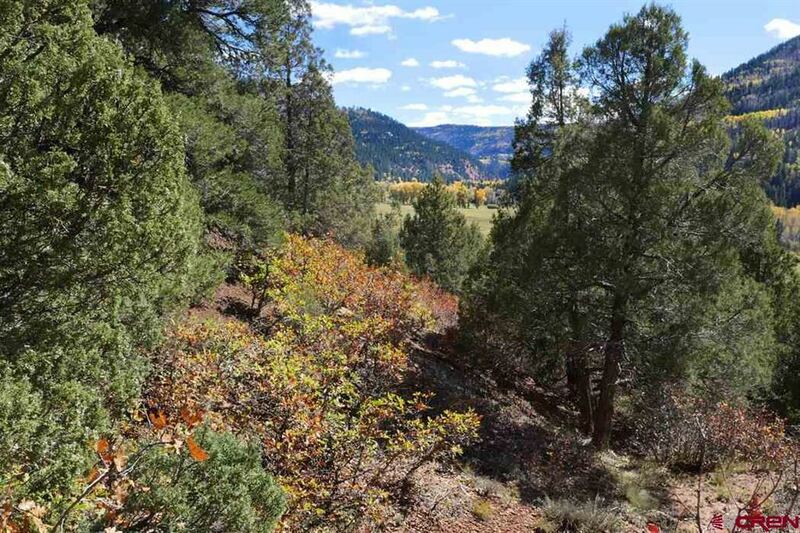 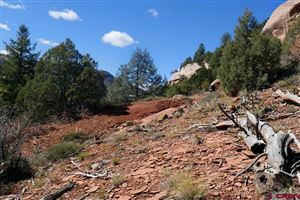 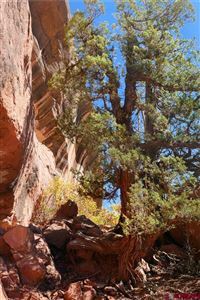 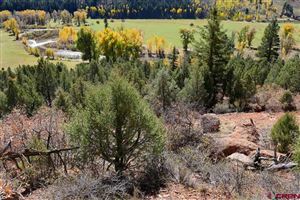 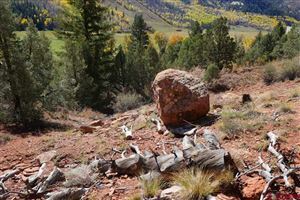 Beautiful Dolores River Valley location, with PROTECTED views (neighboring ranch is protected by conservation easement). Nestled beneath sandstone cliffs in a serene setting. Perfect (and affordable) location for a classic southwest Colorado getaway. 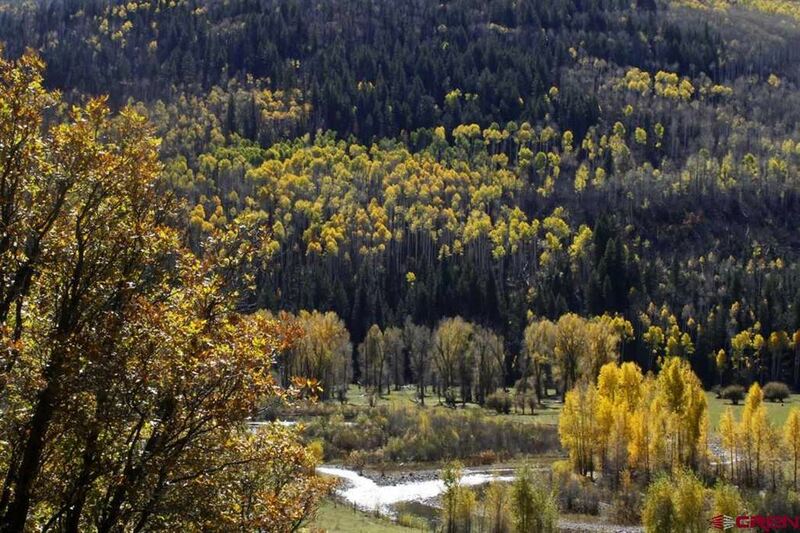 Less than an hour to Telluride; 25 mins to Dolores. 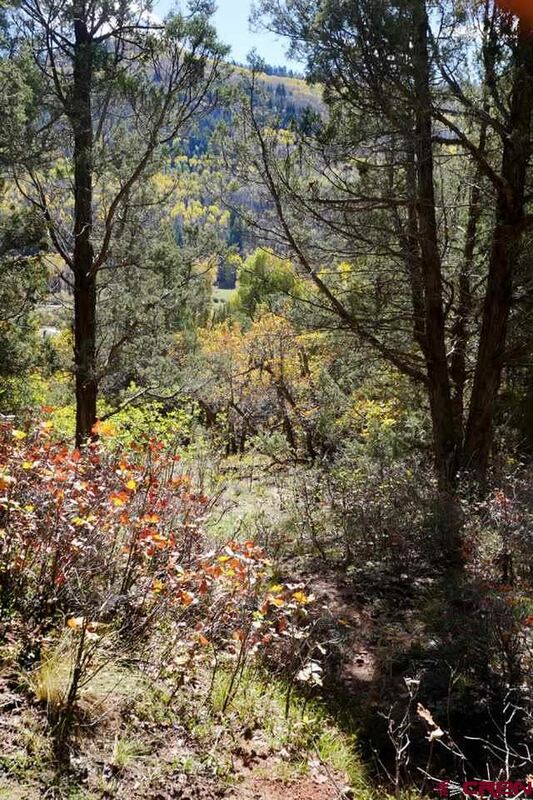 All the peace and quiet you want. 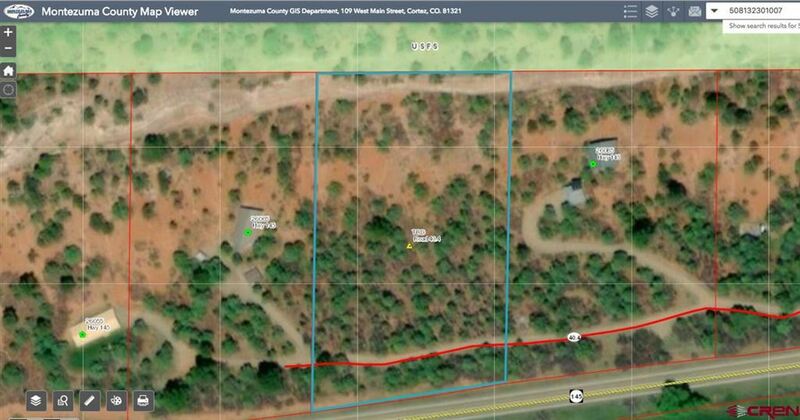 Give us a call and come take a look!